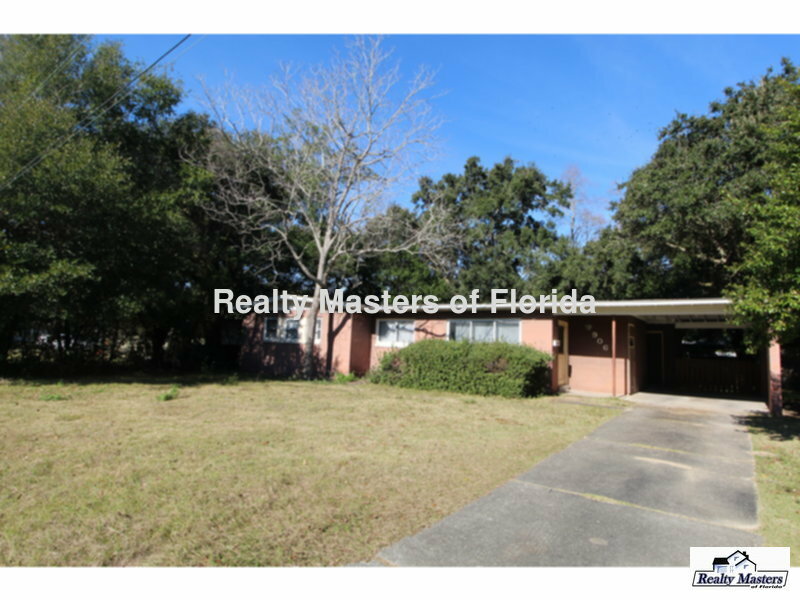 Residential Rental Listing 3 bed 2 bath in Pensacola, FL. Recently Remodeled~ 3/2 ~ Small pet w/ OA ~ 1 car carport~ Ready for move in ! Massachusetts Ave to Deauville Way to Ontario Ln.